Introducing our new gourmet coffees. 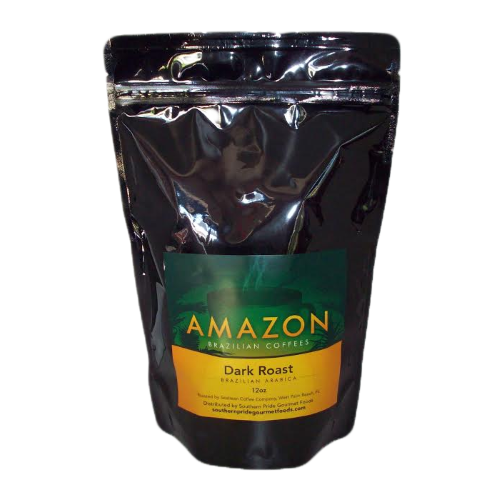 This dark roast is one you are sure to enjoy. Each bag of coffee comes from Brazil and are roasted in small vats. 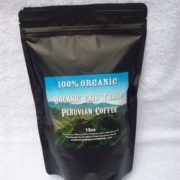 They are one bean coffees, meaning that there is no mixing of filler types of other coffee beans. It is through and through the same bean of coffee. Always Fresh and makes a great gift for coffee lovers. The Dark Roast is a full bodied coffee with a long finish bustling with flavor. 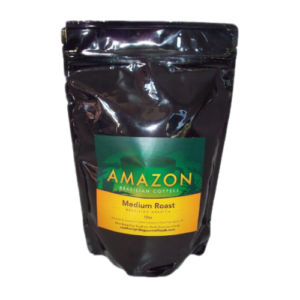 If you like a dark roast coffee you will love it!